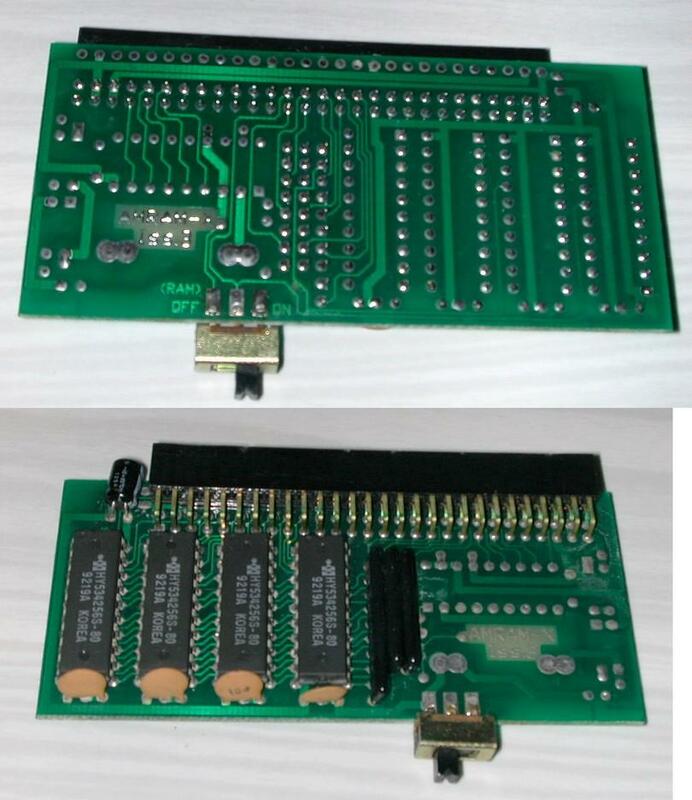 512k memory expansion for the A500 and A500+. 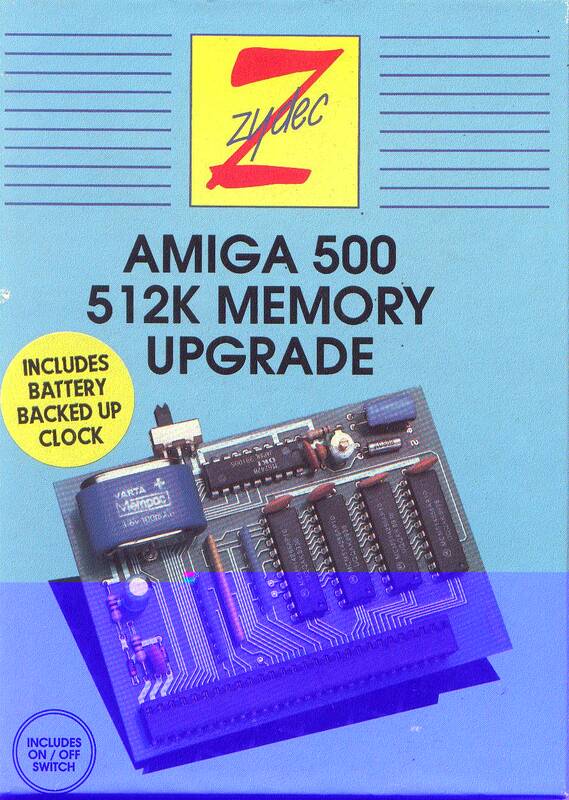 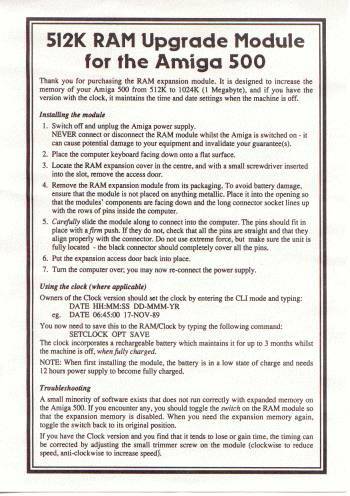 The A500 version includes a battery backedup clock because the A500+ already has one on the motherboard. 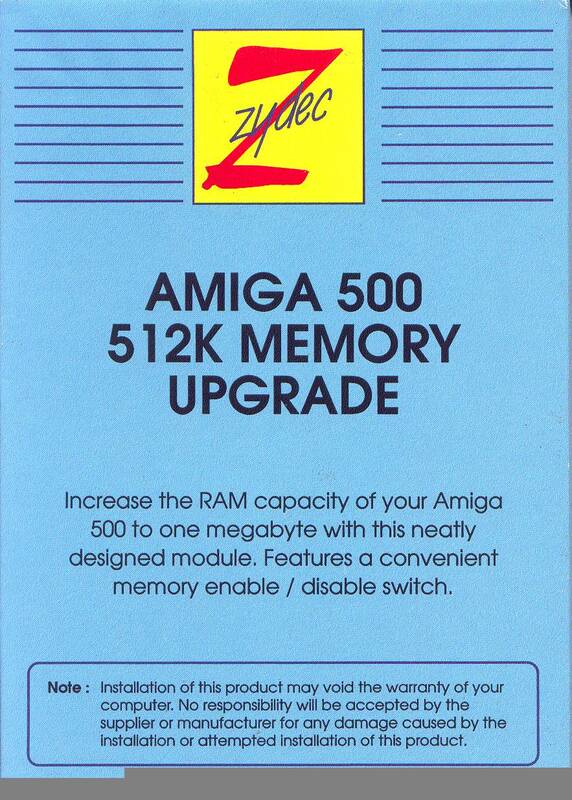 You can of course use either version on either the A500 or A500+. 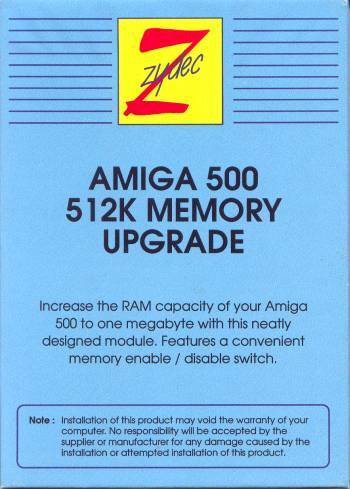 They include a memory switch for disabling the additional RAM, primarily for compatibility reasons with old software. 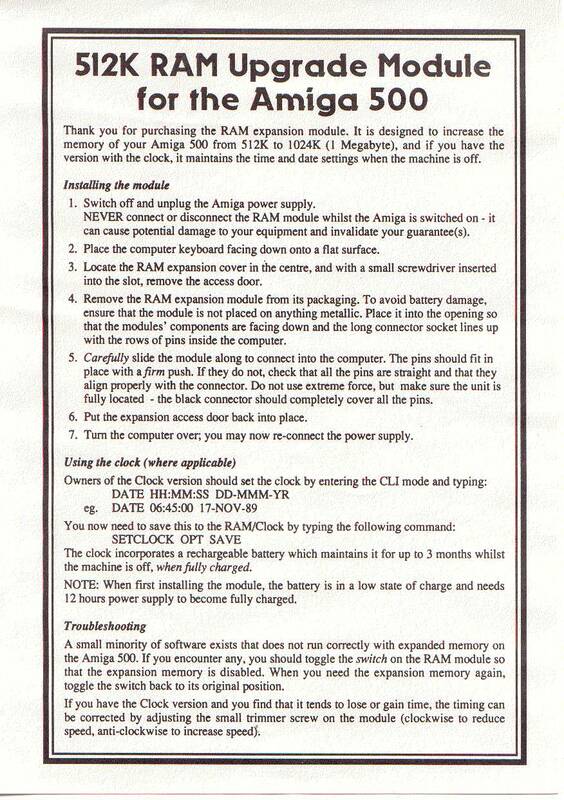 Page contributors: Bert Timmerman, Lune Noire.